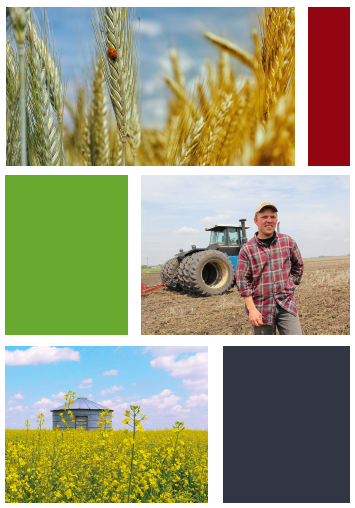 The Alberta Seed Processors has established the Seed Smart scholarship program to recognize the academic accomplishments of students currently enrolled in agriculture-related studies. This program consists of two scholarships with a value of $1,000 each to be granted yearly based on a combination of accomplishments which include; but are not restricted to, academic and non-academic, volunteerism, and personal achievements. Applicants demonstrating leadership in rural communities and/or agriculture-related endeavors will be the preferred candidates. The application deadline for the Seed Smart scholarship program is October 15, 2019.